I am seeing very few spiders this year. In fact, I have not had to use my spider catching jar even once since Winter finally retired. Today my site had less than 400 visitors and I received zero emails. 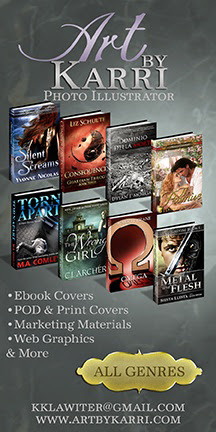 So I thought I would use a few moments before I go to bed and promote my other site, the Spider Guide. The new site is far from finished and still nowhere near as filled with spiders as Michigan Spiders is, but its started. I will be honest, I created it from selfishness. Michigan Spiders has kept me busy in the warm months, but overall for a year, it has brought in very little income. In a normal summer, I will answer up to a dozen emails every night, identifying spiders for people. Sometimes I will spend twice as much time looking up spiders I am not very familiar with. I have done this for four years for no other reason than to help people out. And I will never charge anyone for my help. I get my money through Google Ads and that is pretty much it. To be honest, it really doesnt add up to much. I have grown tired of being broke and juggling bills to survive because my regular job doesnt pay enough. It gets tiring knowing my wife always has to stress over our finances. But I cannot and will not charge people for helping them. Then a thought came to me. Michigan is only one state. I started considering how much it would help if I was getting the same amount of emails from every state. To be honest, it might not be enough to retire from the automotive engineering field, but it would make a huge difference to getting my bills paid and my wife not worrying about if we can afford to by new socks. Unfortunately, there is a problem. 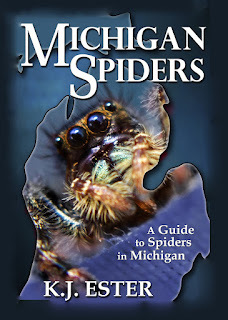 Getting the Spider Guide found by people in other states. If you have asked me to identify a spider before, please ask yourself if you were satisfied with my replies. Was I polite, prompt, accurate with my ID? If you were happy with my help, or if Michigan Spiders was a help to you, I would ask you for a small favor. Head over to the Spider Guide and look around. Click on the Google+1 button, follow it. These are the things that will help the Spider Guide be found in searches. In the mean time, please feel free to continue to use Michigan Spiders and send me pictures to ID.